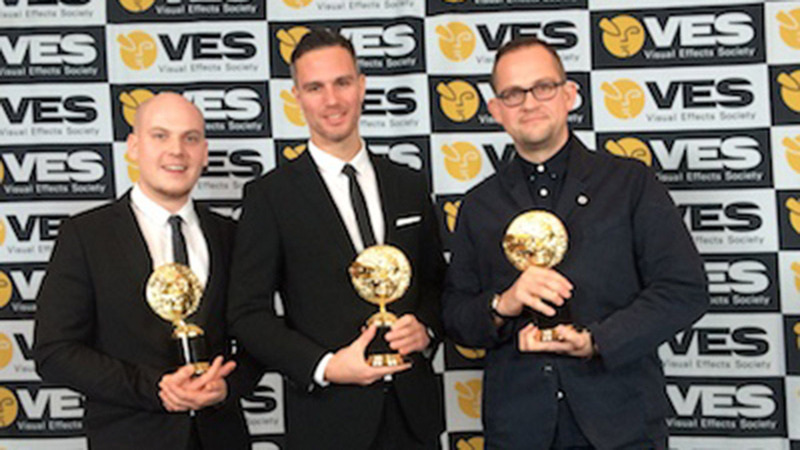 This year's VES (Visual Effects Society) awards took place last night in Los Angeles. The team behind SSE "Maya" and its 100% CG orangutan picked up three of the celebrated awards. A collaboration with Adam&Eve DDB and Frédéric Planchon through Academy Films, the photo-real great ape won Outstanding Animated Character in a Commercial or Broadcast Program, Outstanding Visual Effects in a Commercial and Outstanding Compositing in a Photoreal/Live Action Commercial. Attended by members of the visual effects industry from all over the world, the night celebrates artists and the skill, passion and innovation that go in to crafting excellent visual effects. Congratulations to the talented team!